Ministry opportunities abound at every turn. The challenge is knowing when to say no. This year, I am finally going to be a tutor at Classical Conversations. This will be our 4th year, so I know most of the material. It won't require a lot of my time, but it's a commitment, nevertheless. Steve and I have also started working on our TESOL certification. For years, I have wanted to do this, and when I saw it on Groupon, I bought two. It's an online class that requires much reading! We have one year to complete it. And recently, a significant number of opportunities have come before us. Our church is undergoing some BiG changes. Because of that, the needs are great. **Community Groups - which we plan to lead one in our home on Tuesday nights. I am happy to step up and lead. But I know that if I say "Yes" one too many times, I'll burn out. It takes much prayer and thoughtful consideration to know when to say "No". I see it in the church far too often. So many well intentioned people say, "yes, yes, yes." 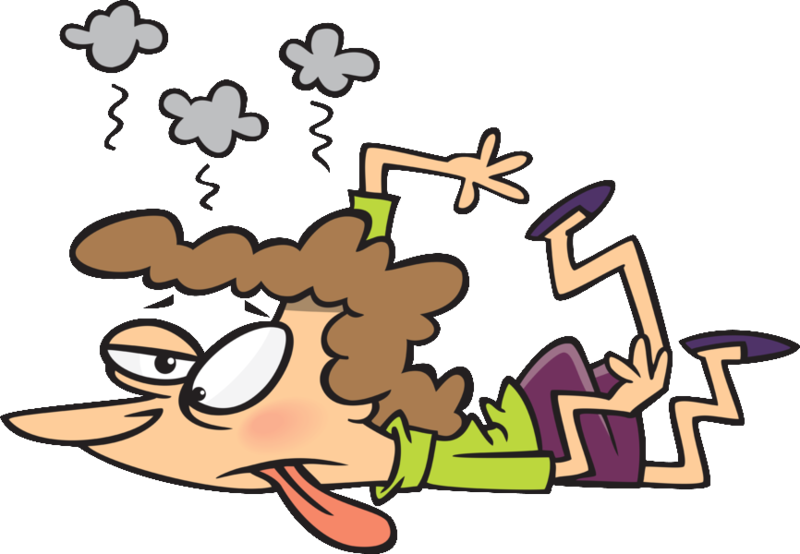 After some time, tiredness sets in, followed by exhaustion, then burn out. Great leaders fall out of service because they are F-R-I-E-D. It's critical that we guard our time. 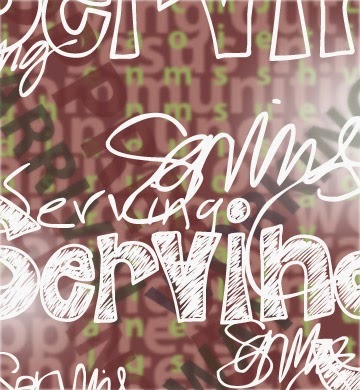 That we are able to serve well, where we feel called to serve. And so I pray that God will help me know when to say, "No." I like your art. :) Love you.